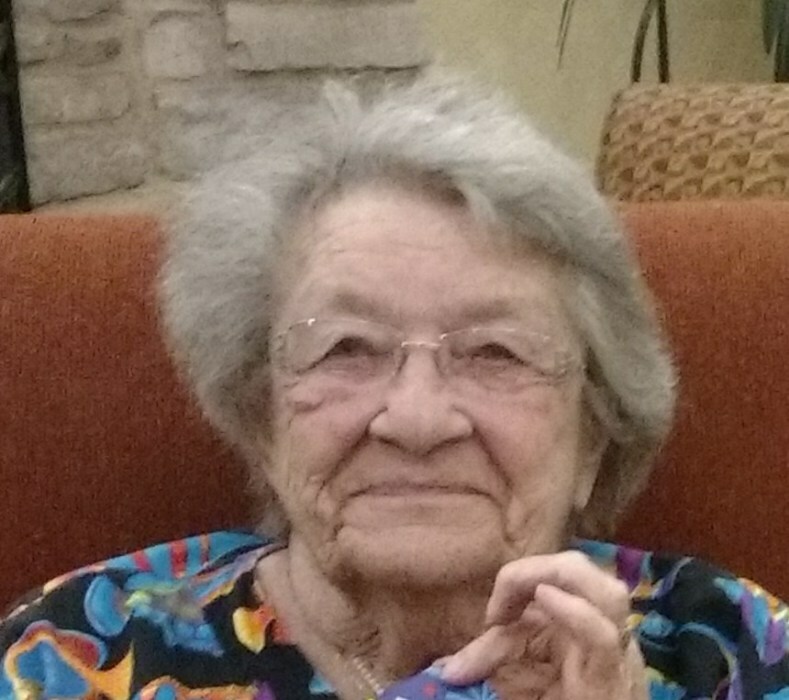 Bessie Gates DeSilva passed away peacefully on July 08, 2018 at Cypress Court in Escondido, California. Bessie was born in Woodland, CA on September 16, 1928 preceded in death by her parents Dano and Odetta Stowe, her first husband Charlie T. Gates, her second husband Francis W. DeSilva and daughter Sharon M. Clanton and other loving family members. She was a caring and generous lady. Worked at Western Auto, as a Caregiver for many and uncapping and bottling honey. She loved cooking, canning homemade jam, sewing and crocheting for people, gardening, hunting, traveling in their RV and camping in the desert. She also enjoyed volunteering at the Ramona Food and Clothes Closet and lunch at the Ramona Senior Center, but appreciated spending time with friends and visiting.